Since its establishment in 1974, Atsumi Electric Co., Ltd. has been a leading manufacturer of security systems and products in Japan. Atsumi has a solid commitment to offer unique and innovative security products and systems which feature continuous technological advancements. 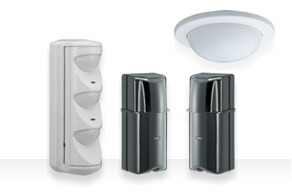 Atsumi’s product range includes CCTV, access control, control panels, and burglar alarm products. 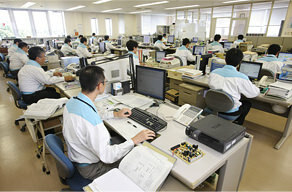 These systems and products have been introduced to many huge plants, buildings and facilities throughout Japan. For the international market, Atsumi’s current focus is on precise and good quality detectors such as Outdoor detector, Photoelectric beam detectors and Passive infrared detectors. 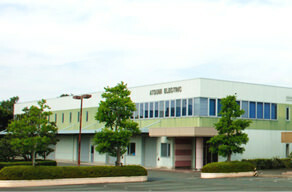 Atsumi’s continuous dedication to develop quality products and services has earned us a superior reputation in the global market for quality excellence. 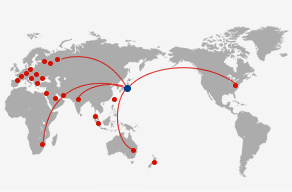 Atsumi products are now well recognized throughout the world for its successive development of innovative products and reliable customer services, and its products have been rapidly penetrating the security market worldwide. Atsumi’s investment in research and development resources meets and exceeds the needs of the security market in Japan as well as overseas countries.Nevertheless, the products available for the international market make up only a small portion of its vast product range for the Japanese market. Atsumi will continue to expand its product range for the international market to realize a product and system level equivalent to the Japanese market. Atsumi places special emphasis on the development of market-oriented products.Each customer’s comments are carefully reviewed and incorporated into new product developments. In this way, Atsumi continues to introduce unique products that reflect the latest market trends and requirements.